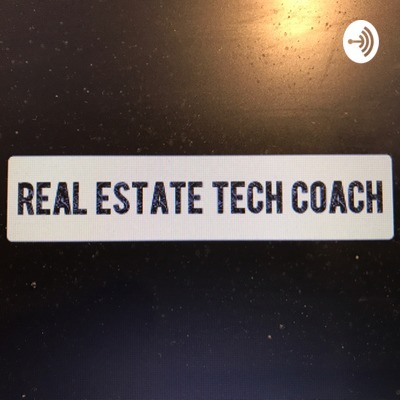 Welcome to the RealEstateTechCoach podcast, where Real Estate Agents and Brokers can find out exactly what they need to do to be successful using the internet to generate business! SEO, is it dead for Real Estate Agents? 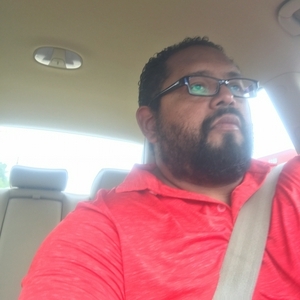 Which Social Media Platform Should I Focus On? Zillow or Realtor.com leads, which are better? What you need to do today online to be successful! What is an integrated IDX solution? And why do I need it? What is a Facebook Dynamic Ad? Should I buy Zillow, Realtor.com leads etc...???? What does my CRM need to have? What domain name should I use for my website?